Kemp Publishing, Inc. offers an array of print and publishing services, including offset and digital print solutions. Backed by more than 30 years of experience, we work with you to determine the most cost-effective solution that meets your requirements. We understand the fast-pace of the corporate environment, which is why we are dedicated to shipping your orders on time while ensuring high quality at competitve prices. We work hard to serve our customers, taking the time to understand your business in order to best serve you in the print and publishing arena. Many times the solutions are simple and straightforward. Other times, it requires working closely with our customers in a collaborative effort to find the most economical solution without sacrificing quality or the ability to deliver on time. 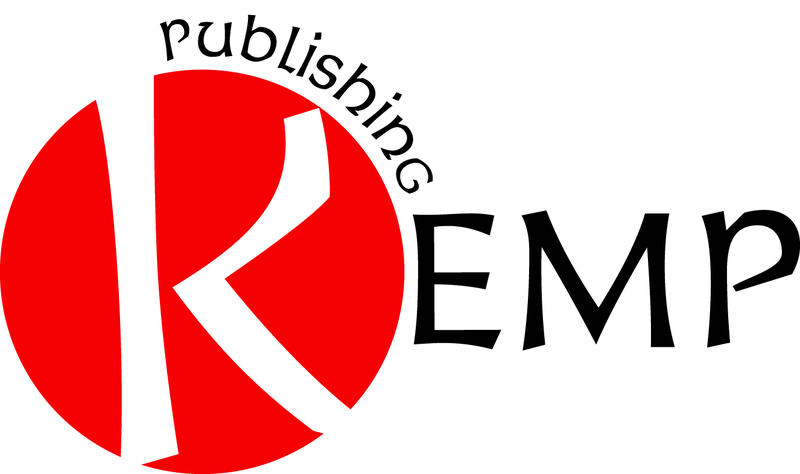 Our goal is to earn your confidence and trust in Kemp Publishing, Inc. Give us the opportunity to serve you! Contact Kemp Publishing, Inc. for fast commercial printing solutions.